Vitamin packs are prepackaged, per-serving products that contain more than one pill or capsule (specifically multivitamins, but sometimes minerals as well). Typically the packs are crafted to meet specific goals and needs. 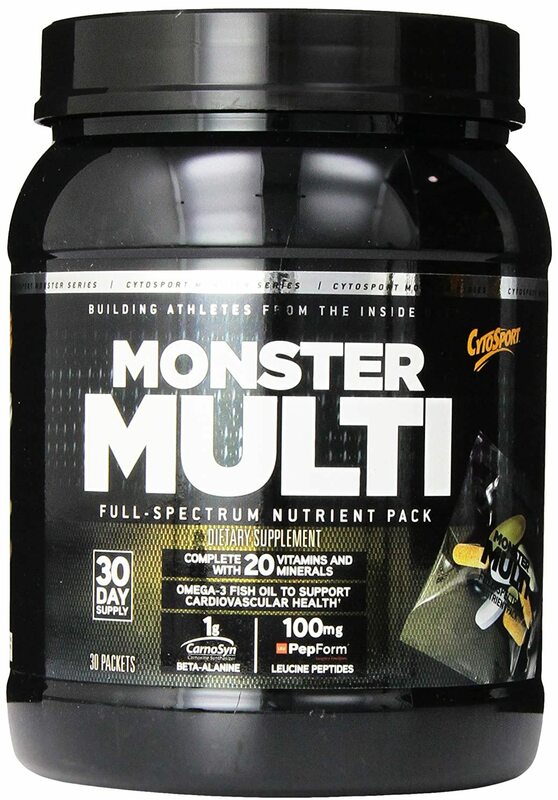 For example, one multivitamin pack may be targeted to athletes who are involved in high-level physical activities. 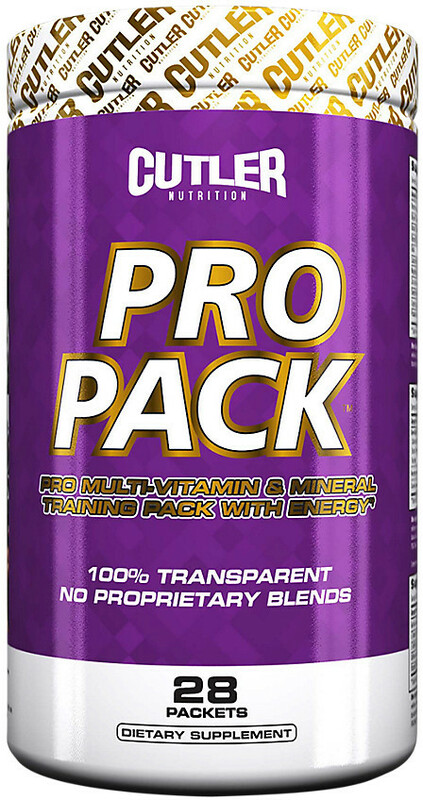 Many vitamin packs are geared towards physical fitness and athletic performance. Not only do they contain the basic spectrum of vitamins that are found in standard multivitamin products, they also generally include unique ingredients, such as essential fatty acids (EFA's), digestive enzymes, and ingredients that provide joint support. Anyone who has ever been to a convenience store has probably noticed racks of multivitamin packs that claim to cure hangovers, provide an energetic blast for long drives, and intense focus for students studying for that big exam. Vitamin packs provide the same benefits as a standard multivitamin product, but often with higher dosages and extra ingredients. Additional ingredients can cover a wide range of benefits, such as improved digestion, immune support, energy, and mental focus. 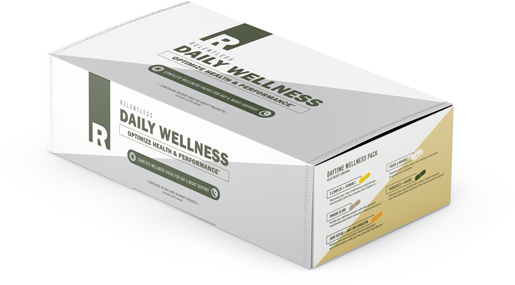 Multivitamin packs are so popular because they take the guesswork out of the equation. Having stomach problems? 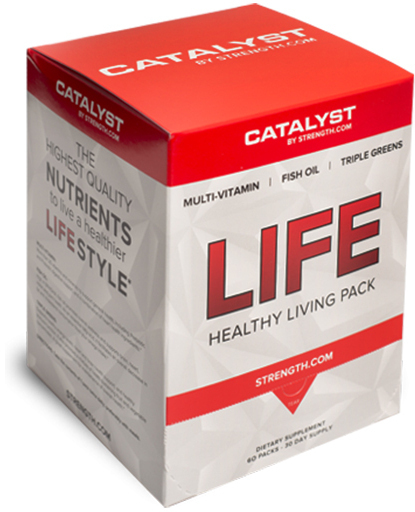 Pick up a vitamin pack with digestive enzymes. Worried about your joint health? A joint support multivitamin pack will have all the nutrients you need to restore your joint health. 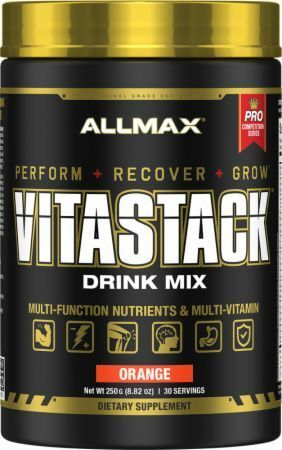 Some products, such as Cytosport's Monster Multi and Vitastack by AllMax Nutrition, include essential fatty acids (EFA) in their formula. 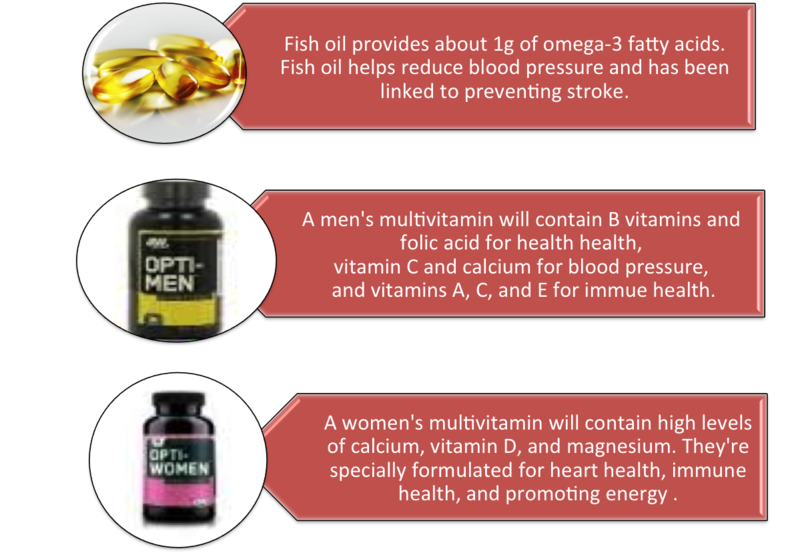 However, if you decide to choose a product that does not include EFA's, it would be smart to consider using fish oil, a natural supplement that is rich in essential fatty acids. 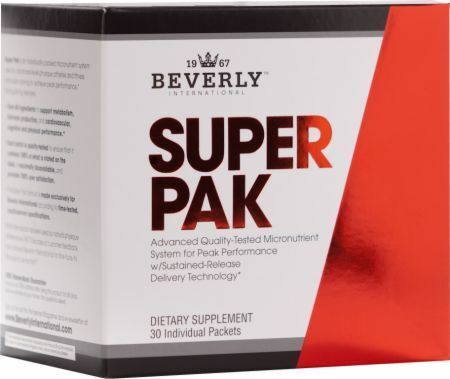 It is becoming increasingly popular for companies to add digestive enzymes to their vitamin packs to ensure proper digestion and nutrient assimilation. If the product you purchase does not include digestive enzymes, it would be a good idea to pick up a bottle here at PricePlow. We suggest giving MRM's Digest All a try. Like vitamins, minerals are considered micronutrients, many of which are essential to human health. Almost all vitamin packs will include a mineral complex in order to create a more well rounded product, however, you should still check the label on your multivitamin to make sure that it includes adequate amounts of minerals. 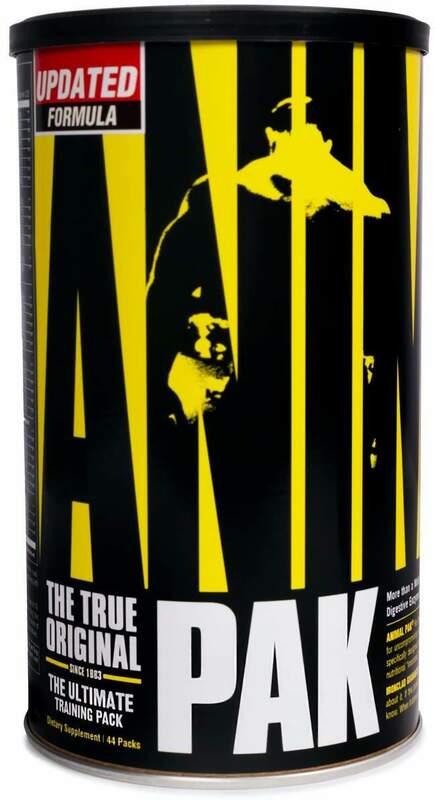 If it doesn't, you should think about adding a multi-mineral to your purchase. Some of the most popular products contain ingredients that support joint health, such as glucosamine, cissus, chondroitin, and MSM. If your multivitamin pack doesn't include a joint support complex, or if you would like to reinforce the joint complex that it does have, we recommend that you check out Cissus XT by SNS or Joint Help by iForce. It's hard to account for all of the nutrients added to all the multivitamin packs on the market today. When used responsibly, these products should not cause any adverse problems. At dosages exceeding the recommended amount, some minor side effects may occur, like headaches, nausea, niacin flush, diarrhea, or loss of appetite. Taking an iron supplement can be risky for some people, including women who are pregnant or lactating, children, seniors, and individuals with certain medical conditions. Be sure to talk to your doctor before starting any new regimen of supplementation, especially if you're taking prescription medications. If you are not carefully monitoring your diet, it may be possible for you to reach toxic levels of certain vitamins and minerals. It's only worth keeping in mind if you already take a daily multivitamin and add these products to your regime. Taking vitamin supplements is a convenient way to make sure you're covering your nutritional bases, but maintaining a well balanced diet with a variety of whole foods should always be a top priority. Always choose foods that are nutrient-dense and rich in vitamins and minerals. At PricePlow, we provide you with all the essential information you need to make an informed purchasing decision. 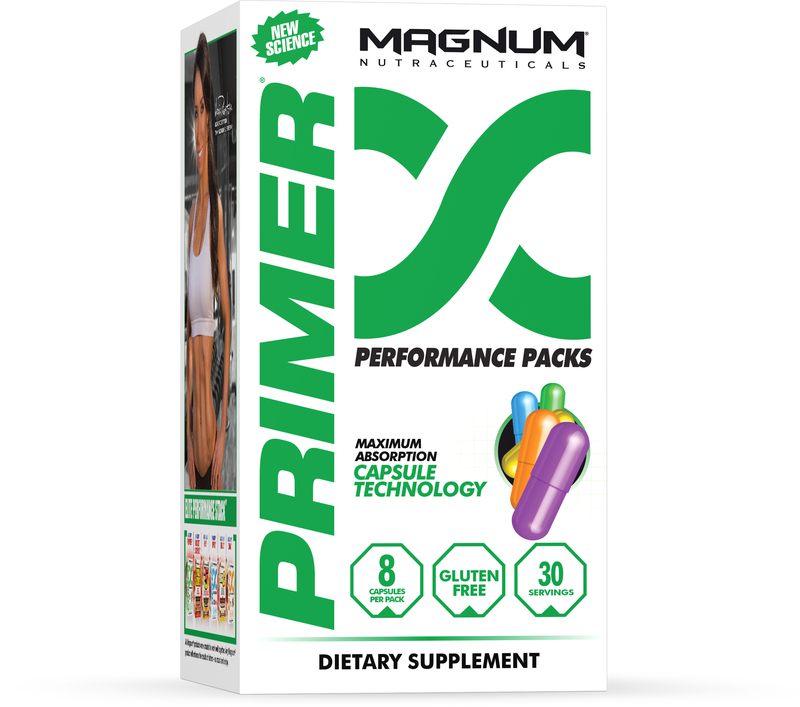 Make sure you read our unbiased reviews and extensive research on popular supplements and key ingredients. Don't cheat yourself, utilize the platform we provide to compare prices on the products you love to ensure yourself that you are getting the best deal possible! 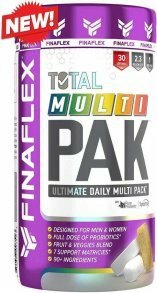 FinaFlex Total Multi PAK was created. Sign up for future Vitamin Pack news! 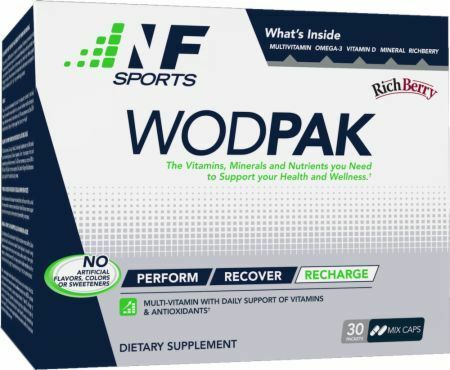 Click the button below to sign up for future Vitamin Pack news, deals, coupons, and reviews! 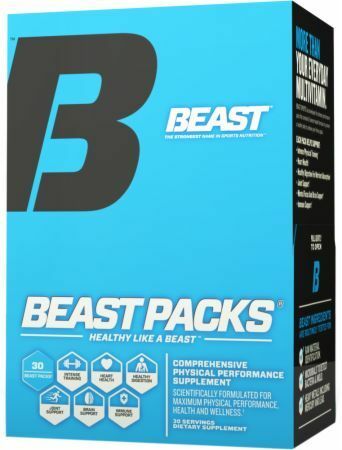 Sign up for future Vitamin Pack deals and coupons! Click the button below to sign up for future Vitamin Pack deals, news, and coupons! 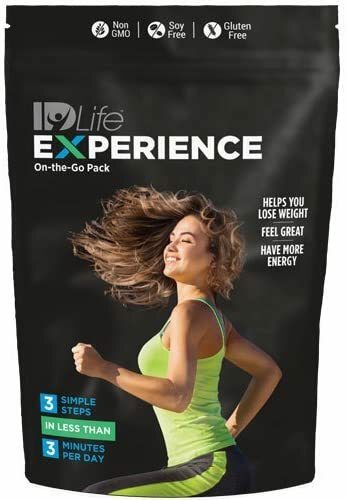 Extreme 9-Pill 7- Function Stack Pack! $31.50 This is a Buy 1 Get 1 FREE offer! 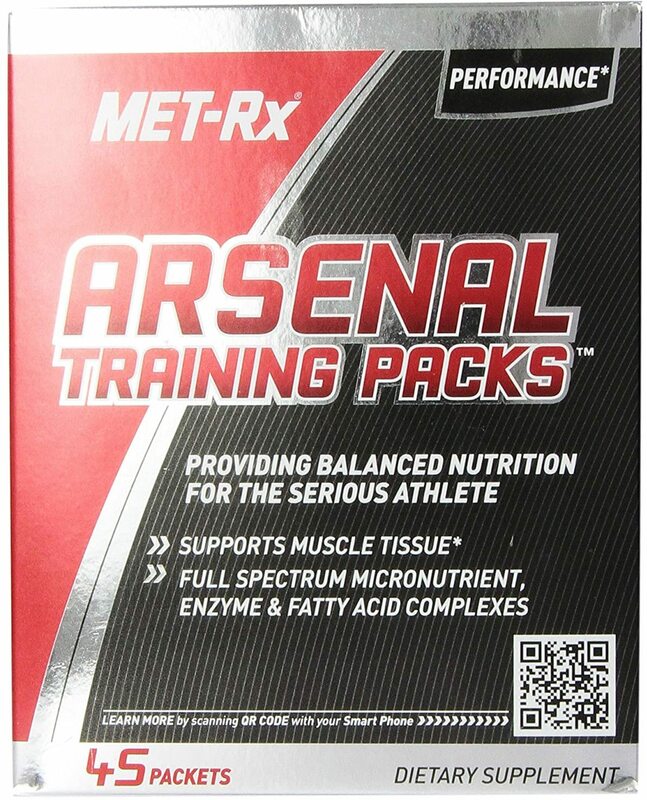 The Packs For Every Supplement Arsenal! $20.02 This is a Buy 1 Get 1 FREE offer!